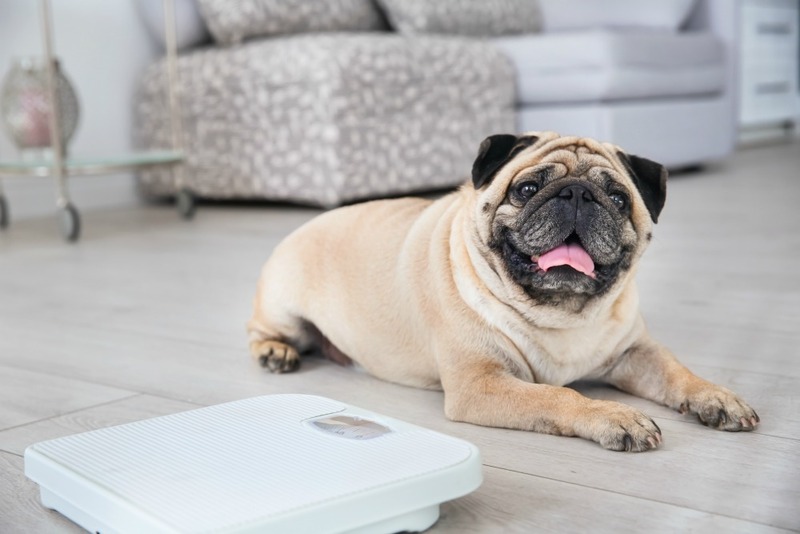 Is my Pet Overweight? 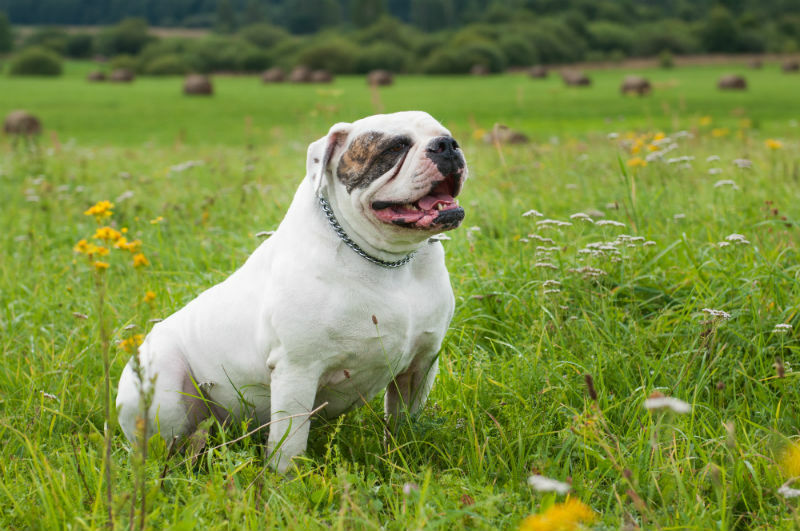 Over 50% of the pets out there are overweight. Obesity in cats and dogs is a very serious health concern. Annual Physical Exams Cats tend to hide their illnesses in the early stages. 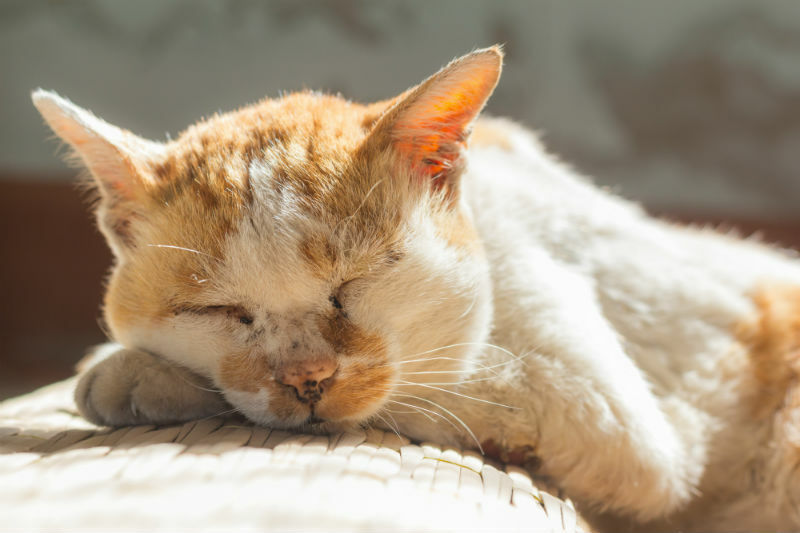 A veterinarian can detect signs of disease and treat or prevent problems from progressing. 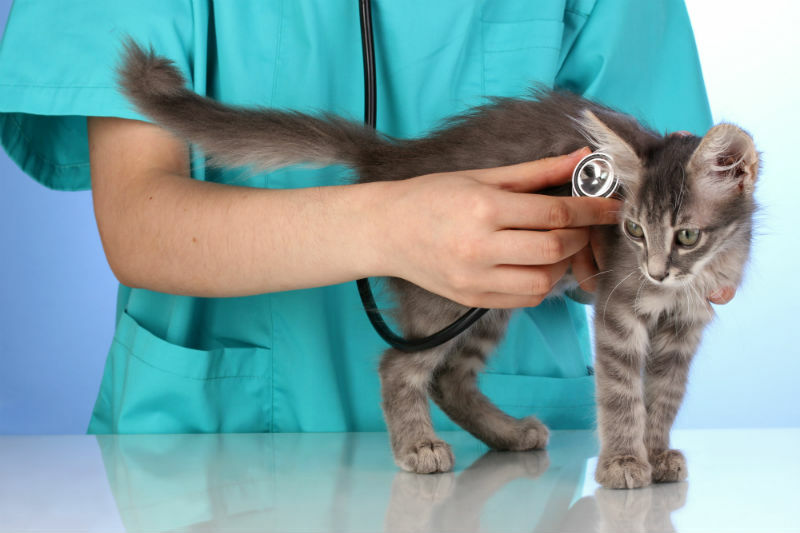 You should take your cat to your veterinarian at least once a year for a complete physical examination. What is the Thyroid Gland? Located in the neck, this gland controls metabolism (energy use) for the entire body. Hyperthyroidism is when the thyroid gland overproduces hormone, increasing an individual’s metabolism and energy consumption. Just like us, diabetes is a disease that affects our furry companions and more cases are diagnosed every year. We cannot cure diabetes, but with the proper care and treatments it can be managed and those affected can live long happy lives.